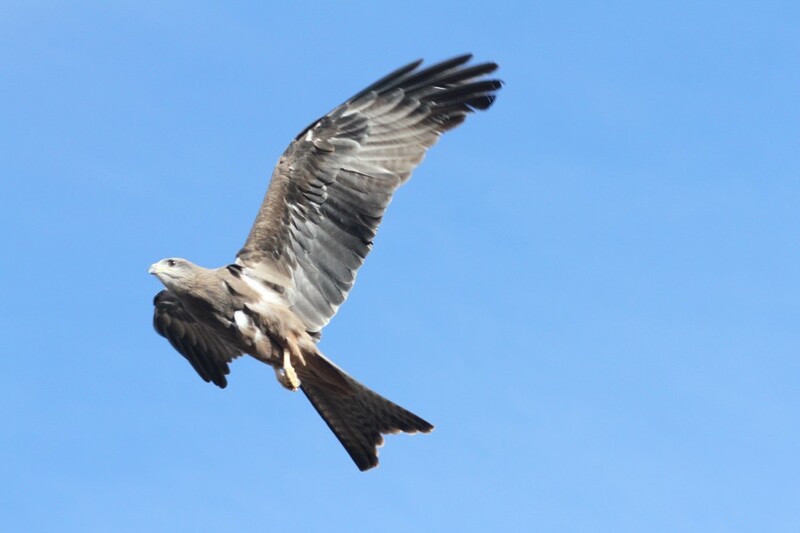 Today I was lucky to see a whisteing kite nearby the lake. These birds have been known to go fishing and are quite suited to the role with their long legs. I was lucky to use a 800mm lens and freehand this photograph without the aid of a tripod. I am very happy with the result and it is definitly a good photograph. At the moment I can't edit anything, but this one is very good just buy itself. I hop to be back nearby civilisation soon to set up my main computer again.